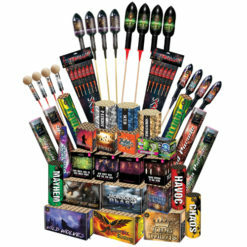 Buy fireworks from Dynamic Fireworks Colchester and The Firework Emporium Ipswich and you can be sure your bonfire night or firework party will be a resounding success with your guests. 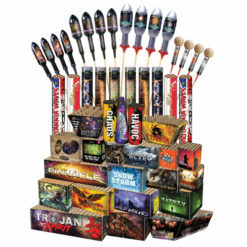 We have many different kinds of fireworks for sale including fountains, rockets, wheels, candles and flying lanterns. 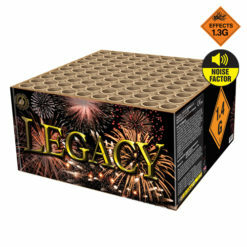 Our fireworks are competitively priced with many excellent discounts available on our fireworks sale page. 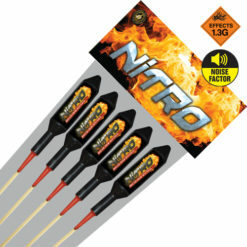 We provide a personalised approach to satisfying your fireworks requirements and provide fast delivery on all orders. to add exciting explosiveness to your special occasion that will leave your guests with bright and colourful memories of the great night they had in your company. 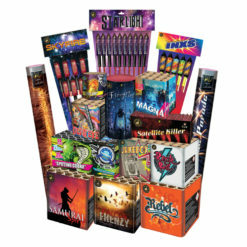 Buy from Dynamic Fireworks and The Firework Emporium to bring blazing brilliance to proceedings with our range of high quality fireworks that light up the night sky and provide a spectacular booming centrepiece for your celebrations. 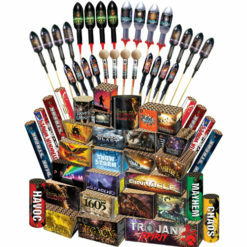 Take a look around our website and you will be dazzled by the fireworks range available. 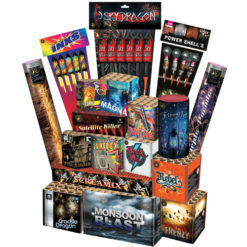 Buy fireworks from us and you can rest assured that you will receive sensational fireworks that conform to strict fireworks safety regulations. We have years of expertise and pride ourselves on our customer service excellence. The success of your event is our success. That is why we channel our expertise into choosing the finest selection for you to buy fireworks from.